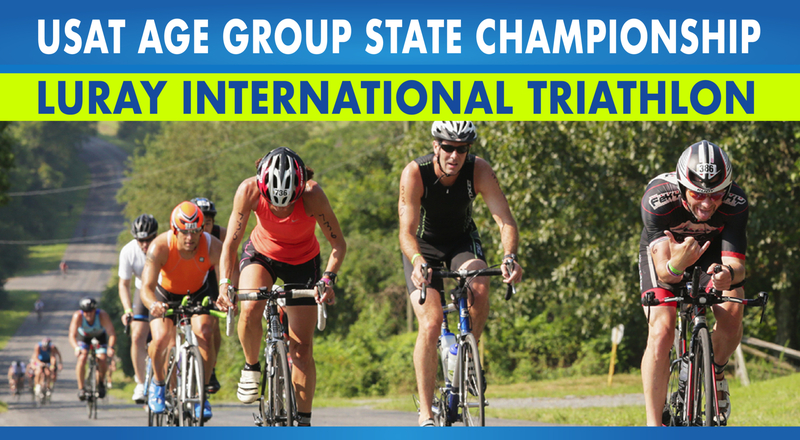 Ever considered volunteering for a triathlon? Volunteering is an excellent way to get a first hand view of the intricate “behind the scenes” dance of a race while also providing a service to the athletes. In fact, volunteers make the event what it is. Each and every volunteer enhances the participant experience and helps make the event safer for all. 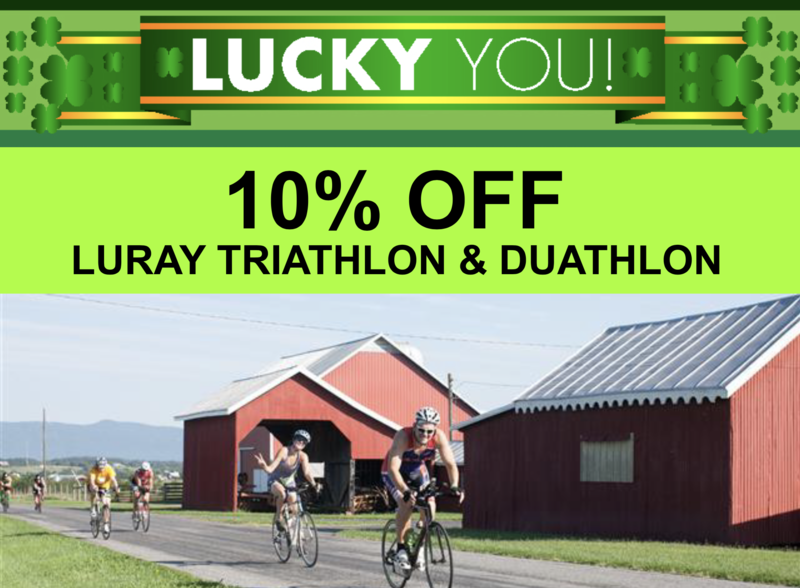 The Luray Triathlon requires more than 300 volunteers on race weekend. Duties range from registration and body marking to bike course directional support and handing out finish line medals. We need volunteers of all skill sets. Young, inexperienced volunteers or seasoned veterans are all welcome as volunteers at our event. 1. 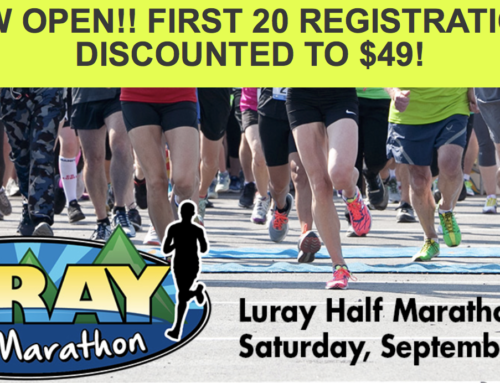 Learn about the race: As a volunteer you will get a variety of questions from athletes of all experience. 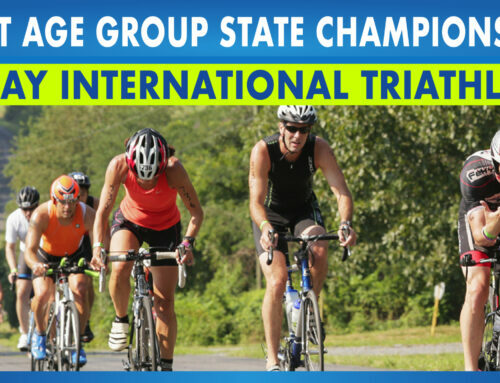 It’s helpful to familiarize yourself with the basic details of the race so that you can answer basic questions, such as “what is the water temperature”, “where do I pick up my timing chip”, “where do I rack my bike”, or “where are the restrooms.” All are very important and for a nervous athlete, can save them a bit of anxiety pre-race. 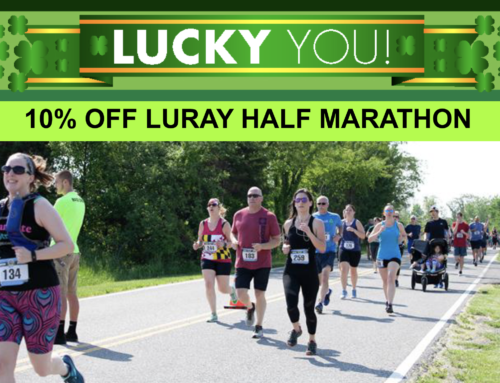 At Luray Triathlon, our team of Race Captains will provide you with a checklist of FAQ’s and basic training to help you be successful in your position. 2. Wear comfortable clothing: Be prepared as you may fill in at a variety of positions throughout the race. Often volunteers are out on course from the time the first athlete enters the water to when the last one crosses the finish line. Bring a hat, wear comfortable shoes, bring a snack, water, sunscreen and your enthusiasm. Volunteering can be a long day but it will also be a rewarding day. 3. 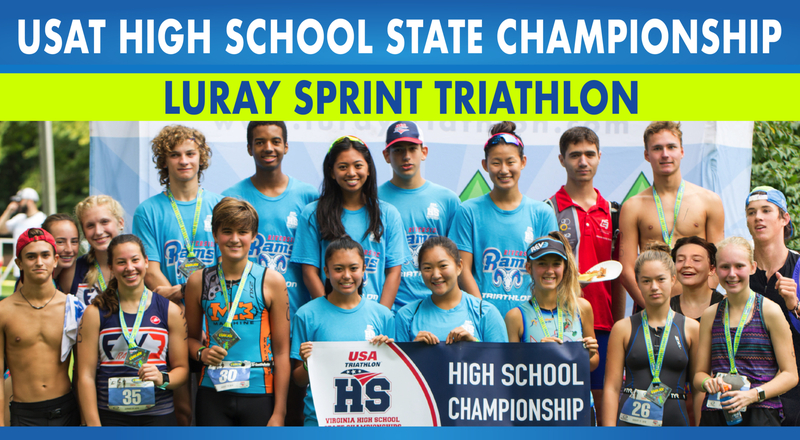 Encourage the athletes: Often a few words of encouragement from spectators and volunteers is what makes the difference between an athlete finishing or not. Nervous or inexperienced athletes or experienced athletes having a crappy day all need a boost. 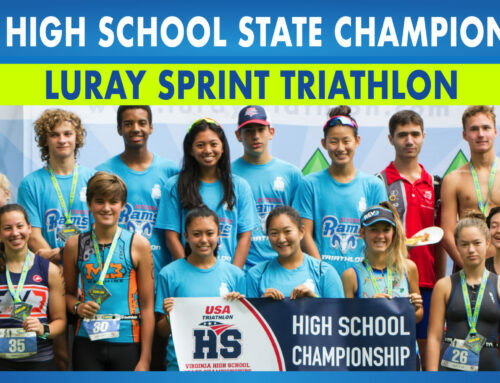 If you are interested in volunteering at the Luray Triathlon on August 15-17, we’d love to have your help! 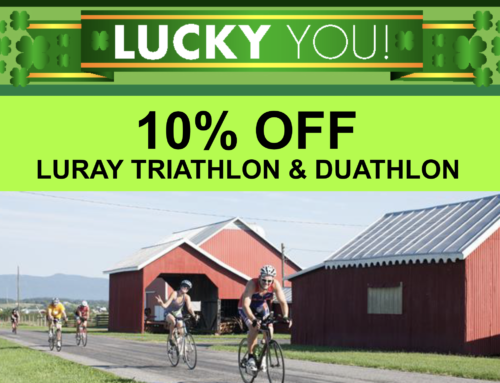 The Luray Triathlon supports the United Way of Page County, which in turn supports their more than 10 local non-profit charities. 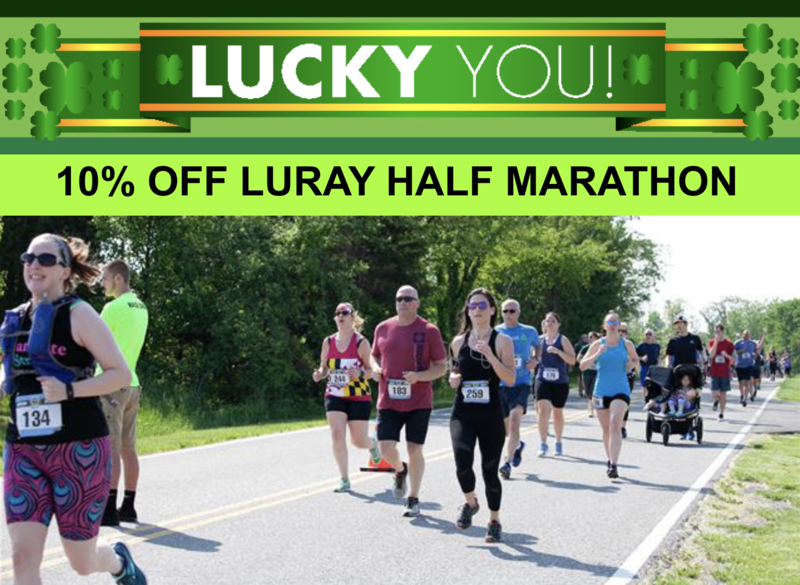 Cory Churches is the Race Director for Luray Triathlon, a seasoned volunteer coordinator and long-time triathlete.